Fruitcakes aside, some of the best gifts are edible ones. This year, we’re making macarons and packaging them nicely for family and friends. 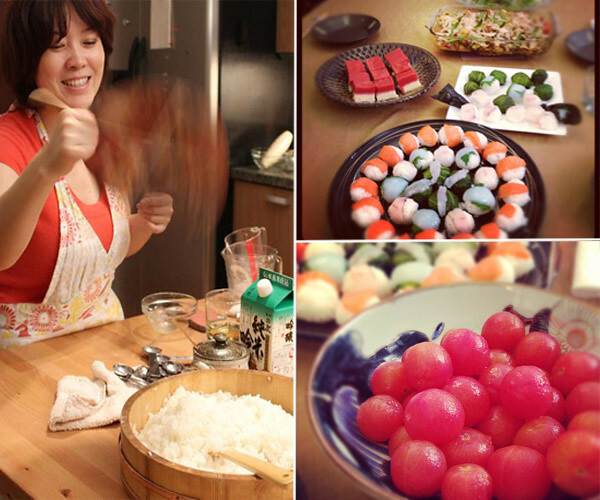 But not everyone has the time make home made gifts so we came up with some food related gifts for the Asian food lover in your life. In the world of fish sauce, Red Boat fish sauce is equivalent to the Dom Perignon to the hundrends of brands fish sauces available. 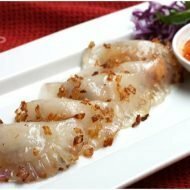 Anchovies in the highly regarded Phu Quoc islands of Vietnam is salted and aged in tropical wood barrels for over a year to extract fish sauce that’s golden, red, with a deep rich taste like none other. There is no added water, sugar, persatives or MSG like some brands. What you get is pure and wonderful umami and it’s all we use. Find the nearest retailer here. Living near Thai town in Los Angeles, we’re lucky to enjoy authentic Thai flavors at our convenience. Sometimes though, it’s not possible and that’s where Ayara Thai Sauces come to the rescue. Ayara Thai is family run restaurant of Anna and Andy Asapahu that has bottled their family recipes for everyone to use. 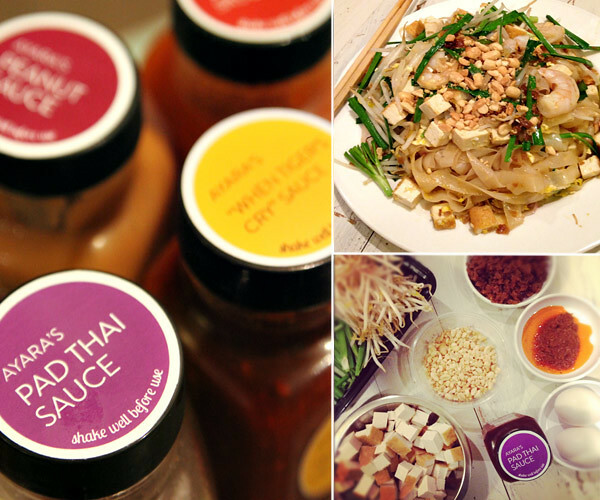 We love all the sauces but particularly love the pad thai sauce for a quick and authentic weekday stir fry. All their sauces use natural ingredients with no perservatives or MSG. We’ve eaten there and it’s essentially the same sauces they use in their restaurant, bottled and directly available to you. Find out how to get yours here. While regular rice paper is fine and good, if you’re looking for a boost in flavor and nutritional value, check out Star Anise Food’s line of all natural brown rice paper and noodles. You can substitute this for any recipe call for rice paper or rice noodles. Find out where you can get Star Anise products here. Now that you’re armed with some Asian pantry staples, what can you do with them? Here are two fabulous books that will make any Asian food lover jump for joy. 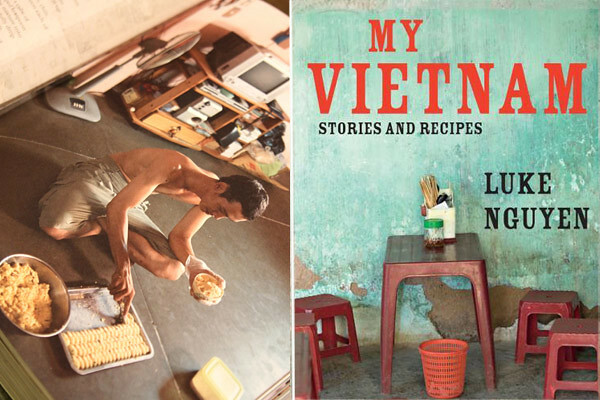 For classic Vietnamese recipes showcasing the diversity of cuisines from the Mekong to Hanoi, check out Australian chef Luke Nguyen’s My Vietnam: Stories and Recipes . The stories and photos are simply stunning and contains both rare home style dishes as well as well known dishes. 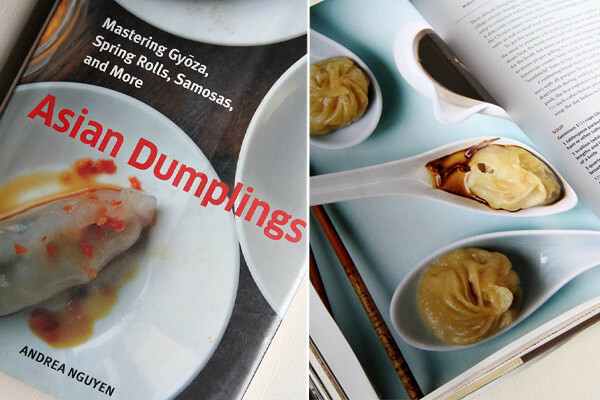 Another great book from veteran cookbook author Andrea Nguyen, Asian Dumplings is the ultimate guide to dumpling delicacies of all varieties that are either wrapped, folded, pleated, and otherwise twisted. 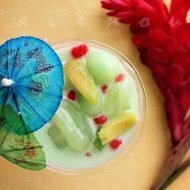 Thorough and well organized, the recipes will have you mastering new dishes and techniques that span across the entire Asian continent. 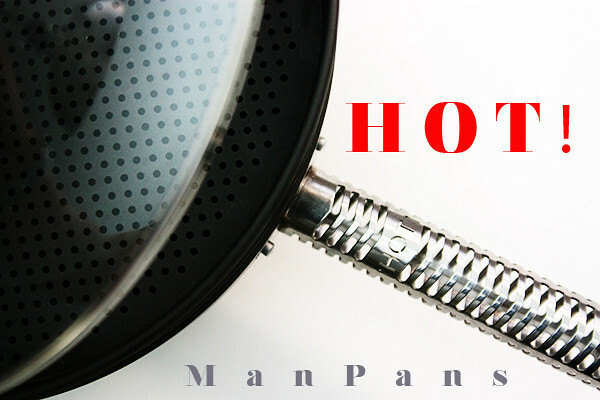 A gift guide for food lovers wouldn’t be complete without some cookware. We often keep frozen dumplings on hand for weekday dinners and so whether we steam or fry, the Manpans wok steamer is the perfect one stop shop. It’s PTFE free, PFOA free, toxin free and made in the good ol’ USA. We love the cool touch handle and it’s nonstick qualities. It’s a great versatile pan in any kitchen. 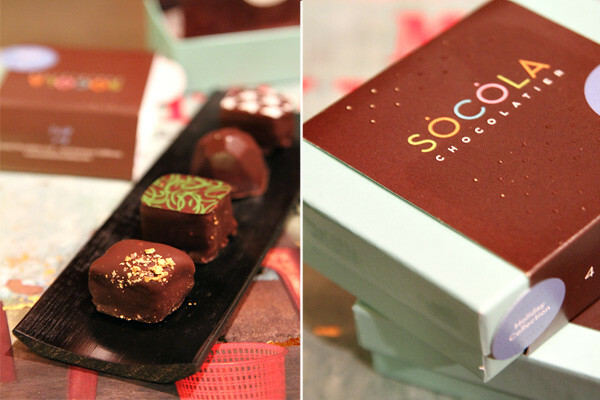 For that special someone, Socola chocolate truffles make a decadent gift. Award winning truffles from sisters, Wendy and Susan Lieu, are uniquely flavored by their heritage (think Vietnamese esspresso truffles and Sriracha truffles) as well as travels. A special holiday is also available in flavors of champagne, hazelnut praline, fresh mint, and pecan toffee. Yes, please. Order online from their website here. 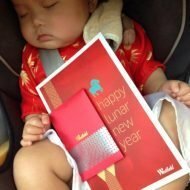 Finally, we’ll be remiss to not to toot our own horn and remind you of our Vietnamese themed food gifts. 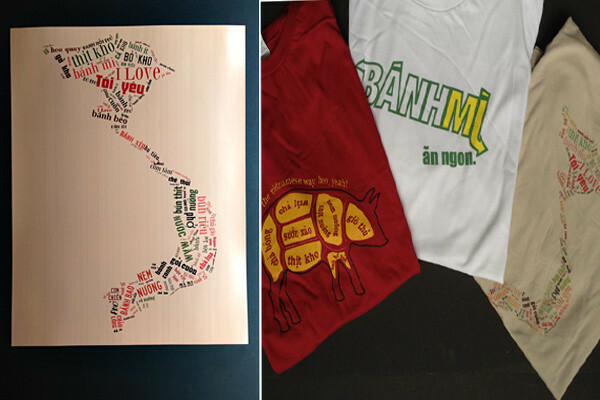 From posters to shirts, display your love for Vietnamese food proudly either with a stunning poster or unique t-shirt. We offer free priority shipping on orders over $60. Check them out in our store and thank you for supporting this blog. Have a happy and safe holidays everyone! All great recommendations. I am going to add the cookbooks to my wish list. Thanks for the wonderful ideas! These are very creative and thoughtful. Love the rice paper contraption. Unfortunately the link doesn’t work. I will google it. Thanks again. hi linh, the link is fixed, thanks for letting us know! 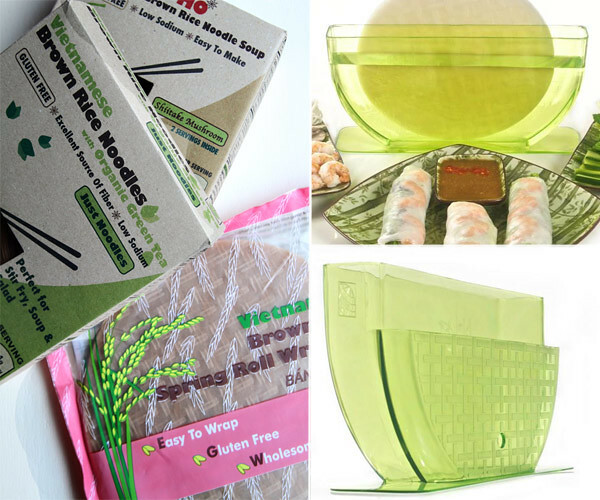 I LOVE the rice paper water bowl….and want to get for everyone I know! However, your second link for it (“Purchase the New Star International Rice Paper / Egg Roll Water Bowl here”) does not work and the first link is just to their facebook and it doesn’t give you a website to purchase. Thanks for the help! hi shawn, the link is corrected, it should work now! thanks for letting us know! thanks for the fish sauce tip! I hadn’t given any thought yet to high-end fish sauce, but it makes perfect sense. Do you think it would be easy to find anywhere in Vietnam? And, speaking of cookbooks, have you tried any of Bobby Chinn’s recipes? I wouldn’t mind having some of these gifts in my home :). I recently saw the banh trang bowl at the market and thought it was a great space saver. I’ve NEVER seen any home or restaurant use it though. Wonderful list! Thank you for the tip on Red Boat Fish Sauce. 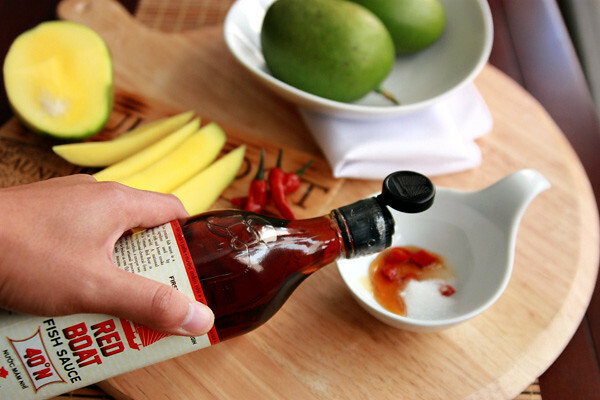 I’ve been looking EVERYWHERE for good fish sauce, I had no idea Red Boat exists. I’ve been missing that exquisite umami depth that only nuoc mam chat from Phu Quoc can add. Thank you! This is a great list! Thanks for the recommendation on the fish sauce – I’ll have to go look for that. Hope you both had a wonderful holiday. Happy New Year! Love this guide… and also love Asian food packaging. On another note, What are some innovative ways take-away foods are served in Vietnam–banana leaves, corn husks, coconut shells? Maybe a future blog post! !